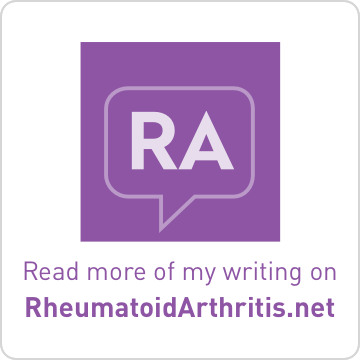 Brass and Ivory: Life with MS and RA: I Have Been Tagged!! Ten years ago (1998), I was enjoying my first spring in Washington, D.C. after moving here from Bloomington, IN. I was living in an apartment in Arlington, VA just over the Potomac River from Georgetown and the Kennedy Center. I was playing 2nd horn in the Baltimore Opera's performances of Richard Wagner's Tannhauser in which the horns have very lovely parts and considerably fewer notes than the strings. That summer I walked from my apartment to the Iwo Jima Memorial to watch fireworks on the Fourth of July. 1. Build/purchase a home in which I could comfortably have my music studio with plenty of custom storage, one which would be handicap accessible and outfitted for potential needs in the future, one which would have an au pair suite in which a college student could live in return for household duties, and one which had sufficient space for guests, friends, and children. I would absolutely continue to teach and perform. 2. Invest money for retirement and my nephews' college educations (also for my own children if I were to have any). 3. 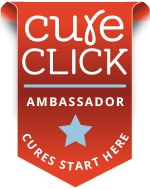 Establish a foundation which would provide financial assistance to patients such as myself. 4. Go on a real vacation!! 1. At Target, floor worker in the clothing and shoe departments, often staying after store closing for at least an hour to stock. 2. Babysitter, dogsitter, and housesitter. 3. Official accompanist at a 5-week summer music festival in Tennessee. 4. Copy-cataloger and circulation desk manager in the Archives of Traditional Music at Indiana University. 5. Horn player in various orchestras and freelance groups. 1. Hitting the snooze button on my alarm several times before giving in to the fact that I must get up. 2. Drinking a glass of water each time I pass through the kitchen. 3. Working a Sudoku puzzle before going to sleep each night. I hope that visitors will find resonance in the truth and bold honesty they find here. 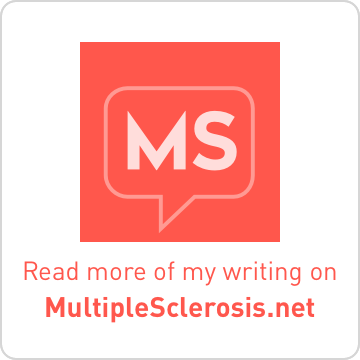 I want others who live with MS to feel comfortable interacting within our growing MS Blogger community and to participate in the bi-weekly Carnival. Finally, I will borrow Diane's wise words: I hope that visitors do not feel their time has been wasted here. But don't feel obligated! Just do it if you want to. Thank you for the tag. Mine's up. I totally thought I was alone with cold mac n cheese. Eric thinks I'm a nut. First, thanks for visiting my journal as well - I didn't get to reply there... but you mentioned about that I was most likely tested for lyme...and indeed as I said I was tested, but I was not throughly tested which is why I am going back for additional testing which my newer doctor agrees with... 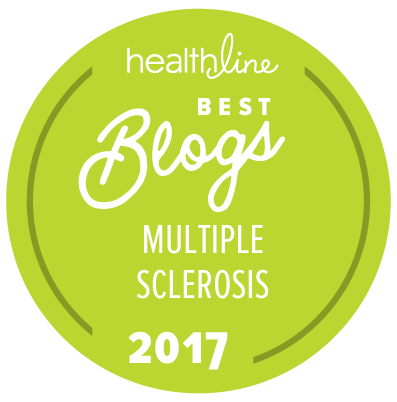 I've got a few links to the lab and similarities between lyme and MS on my website. That said, I'm not sure of anything -- and will be checking out some of your links as well as some of your earlier postings... Many thanks for putting together such a great list too of health links.